Susan Quirke-Crowley is pursuing a Master of Science in Business and Management with the Institute of Public Administration in Dublin, a college of UCD. She qualified with a Postgraduate Diploma in Family Support Studies under Professor Pat Dolan (Chair) UNESCO, Child and Family Research Centre, NUI Galway. She has a BA in Early Childhood Care and Education, in addition to a Diploma in Early Childhood Studies and Practice. 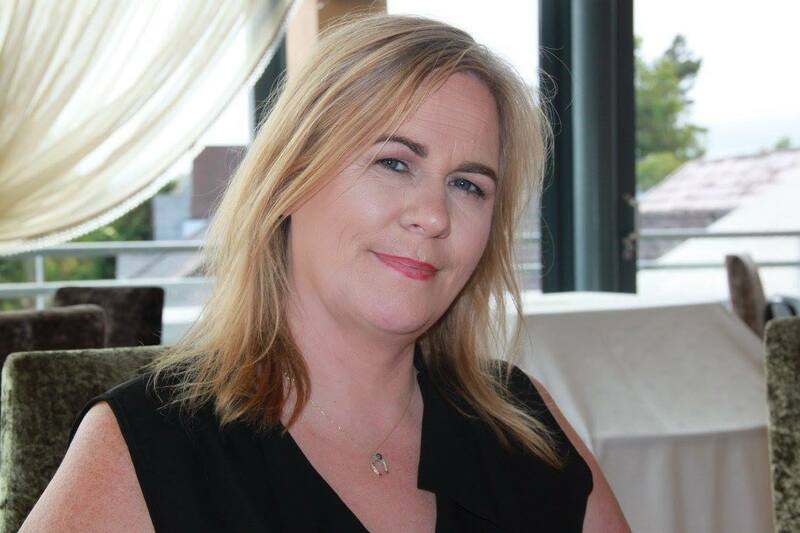 Susan has an avid interest in Inclusive Practice within the Early Years Education Sector and was formerly National Coordinator of the Junior Entrepreneur Programme for Primary Schools developed by Nurture Entrepreneur, in partnership with the Curriculum Development Unit at Mary Immaculate College. Susan resides with her husband and family in County Kerry.